Wide Open Spaces with awesome views. 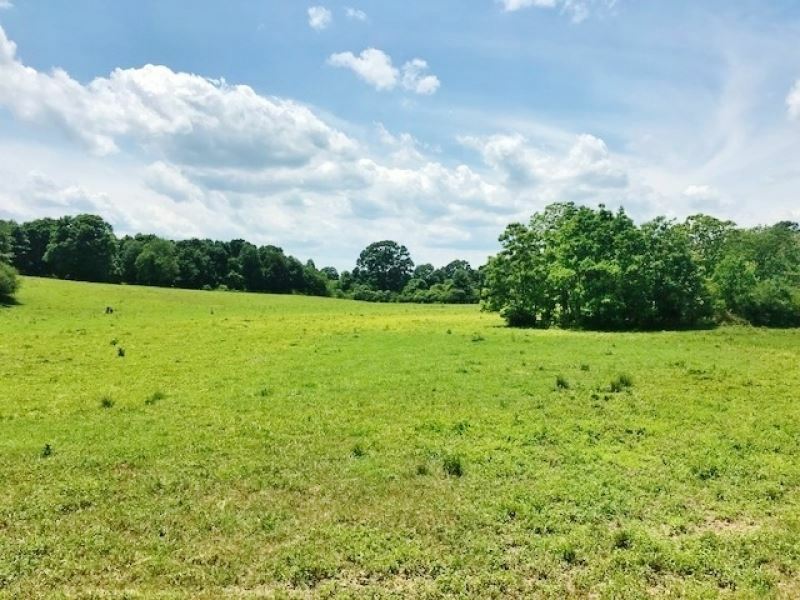 This magnificent 58 acre tract is in the Salem School District in Walthall County, North of Tylertown, MS. The tract is mostly open with a season creek and access from either Dinan Salem or Breeland Brown Road. 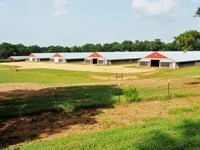 The owner currently has the property leased for cattle and agriculture. There are several home sites on hilltops with beautiful views of the pastureland. 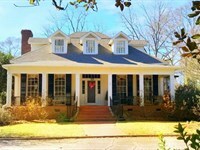 Great location for a new home in a great area. When calling broker, please say, "I found your listing 58 Acres Pasture Land For Sale Walt on FARMFLIP."